We took a holistic look at the retail consumer business of FedEx, the largest courier delivery service in the world, and created opportunities through both service and industrial design. 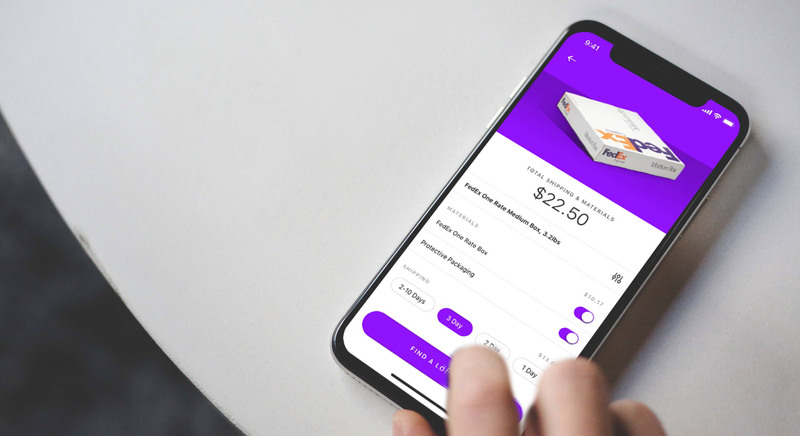 FedEx approached Handsome to “improve and modernize their retail customer experience, with a focus on the redesign of the Drop Box.” It became clear early on that the design of the drop box itself was only a small part of a complex ecosystem. To achieve success, we would need to re-evaluate the entire experience from end to end. Over the course of the project, our team worked to gain a holistic understanding of the current drop box service from both customer and operational perspectives. We identified areas for improvement on both sides of the business based on our customer research and the mapping of known operational pain points. This allowed us to iterate on and validate potential solutions early and often. 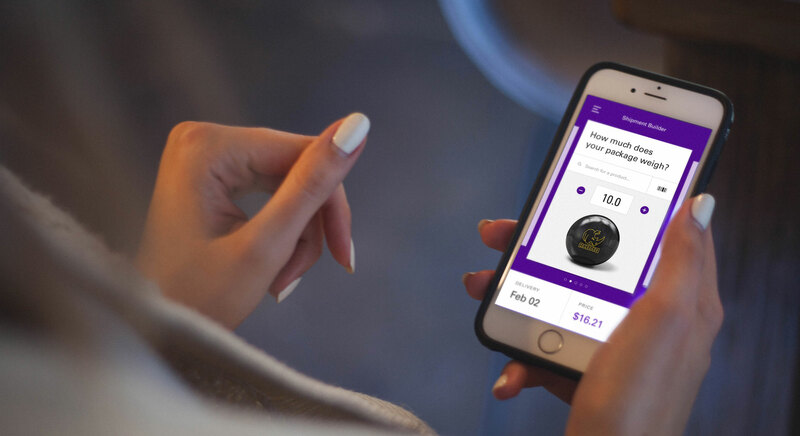 Both Handsome and FedEx continue to work together to design and develop touch points across FedEx’s retail and B2B portfolio- maintaining a focus on putting people first, inspiring trust, and offering customers solutions on their terms. Mapping out the lifecycle of the shipping process allowed us to identify areas for improvement in all phases of the experience. 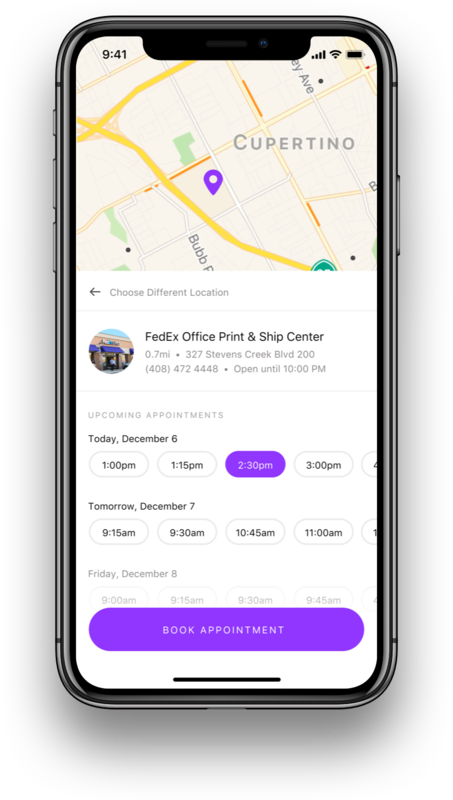 This detailed system map enabled FedEx and Handsome to quickly align on both immediate, mid, and long term re-organizational opportunities for both FedEx customers and operational teams. 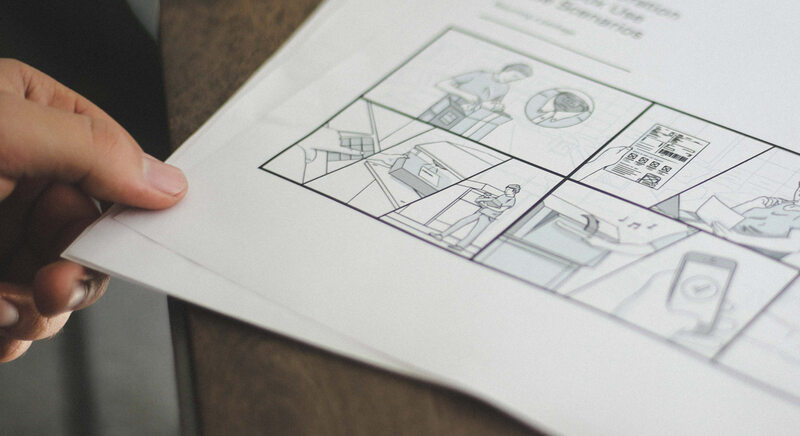 To create a successful design solution it was crucial for us to understand our target users and experience the process from their perspective. 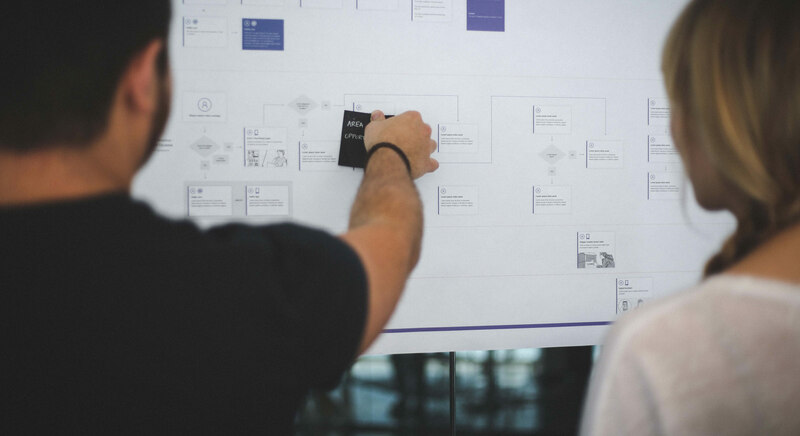 Being completely immersed in the user experience allowed us to gain a firsthand understanding of user paths and pain points. 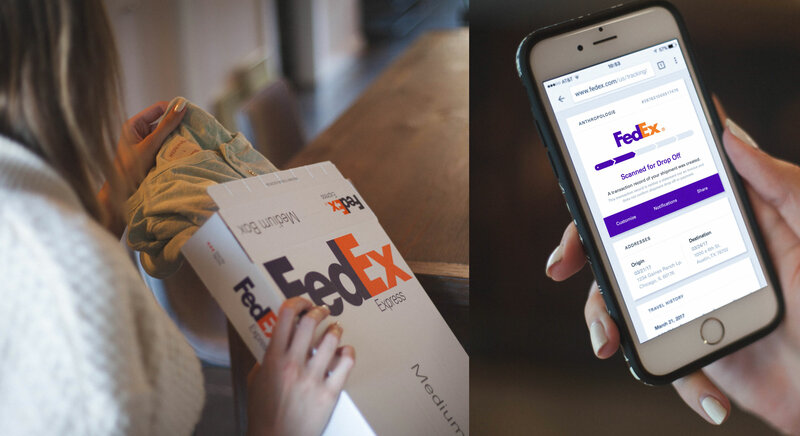 Visually depicting these detailed scenarios was a key part of our process around identifying areas of opportunity within the current FedEx offering. Our research uncovered a pattern of communication breakdowns throughout the shipping experience. This was costing FedEx money through errant stops at empty drop boxes and costing them customers due to a lack of information on drop box locations, available services, and pick up times. To build consumer confidence, we incorporated a scanner inside the chute to record package drop off and instantly send a confirmation notification to the customer's account. Ribbons of the FedEx orange and purple are wrapped on all four sides of the box for quick brand recognition. Reflective materials are incorporated into the logo decals for increased visibility. Express and Ground services are now incorporated into one convenient drop off unit. Couriers from each service are able to communicate pick ups and report packages across channels through a simple interface inside the courier bin. Improving courier efficiency was a top priority. Lighting inside the courier bin, improved signage, user-friendly interfaces, and built-in replacement material storage were key additions to the Next Gen design. It was crucial for the shipping experience to be both efficient and consistent across platforms. This meant that not only would the drop box need to "talk" to the couriers, shippers, and recipients, but it would also need to work cross-functionally with brick and mortar locations, scheduled pick ups, web, and mobile. We created a mobile experience that focused on educating customers about their range of options and guiding them through the most efficient customer journey based on their location and shipping needs. Users have quick and easy access to shipping options and pricing variables. Shippers can use their mobile camera to visualize size requirements for packaging materials. Products can be searched or scanned in a database to determine weight estimates for shipping costs. Notifications follow the user through each step of the process- from label creation to delivery. The partnership between FedEx and Handsome has just begun. 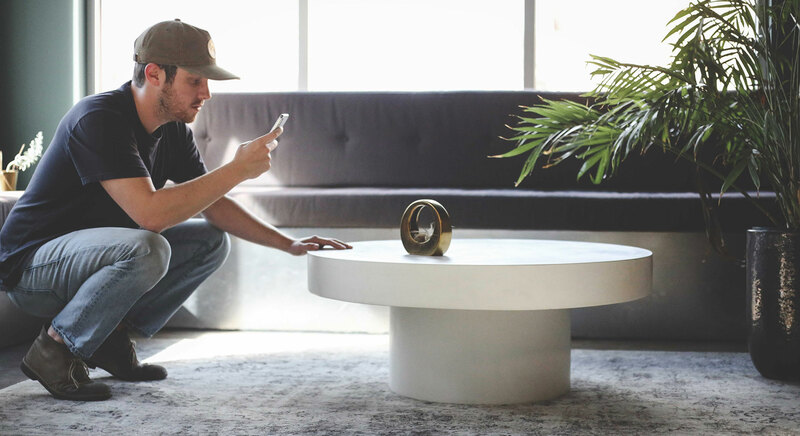 There is still a complex ecosystem of touch points to be considered, user tested, and innovated upon. 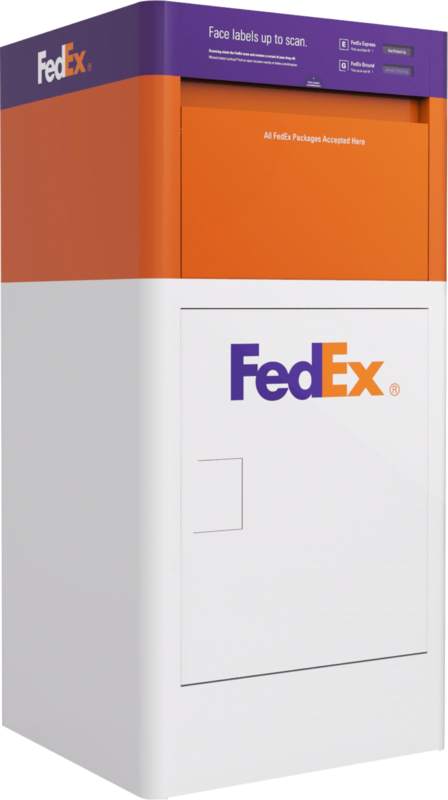 What initially began as the aesthetic redesign of a drop box quickly developed into a transformative opportunity across the entire FedEx retail experience. Learn about other partnerships including Audi, Nickelodeon, Facebook, Southwestern University, and bthere.